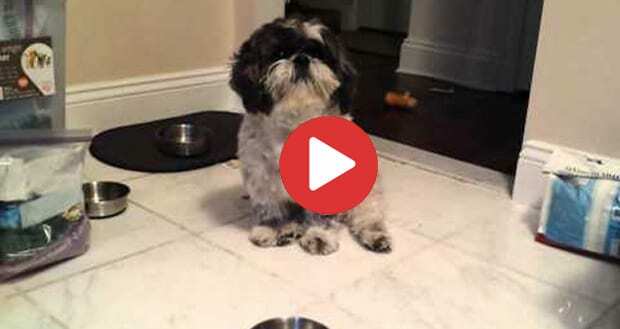 Is your Shih Tzu eating the right food? It is a big concern for every owner, after all, this is how they will get properly nourished. 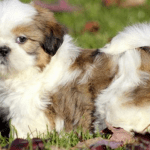 So, if you are not sure about their diet and that, in turn, is reflecting on their growth, here is a list of foods that are dangerous for your Shih Tzu. These are good for humans but not for your Shih Tzu. Why? 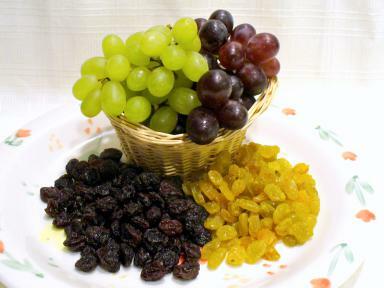 Because it is difficult for them to break these foods down and can cause some serious kidney damage. So, it is best to keep them away from this kind of food. 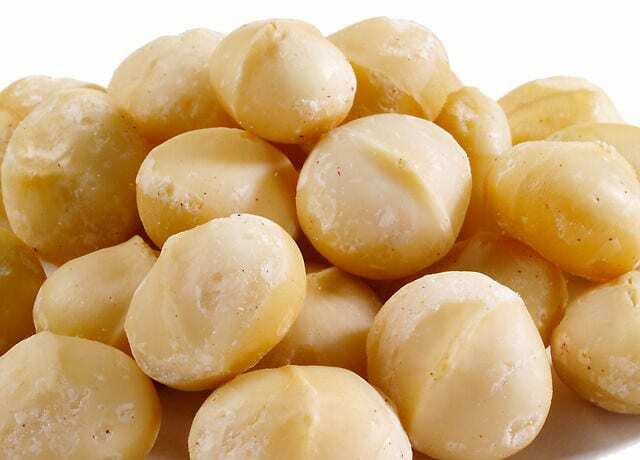 Do you know what allergic reactions can happen from macadamia nuts? It can be serious and pretty severe. 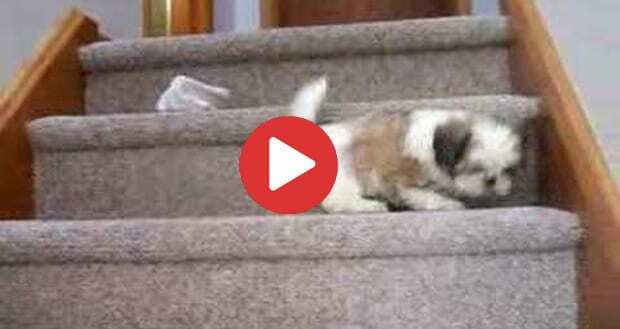 Dogs, especially Shih Tzu are quite sensitive, so to avoid these nuts is a must or else they can suffer from muscle tremors and in some cases paralysis too. Chocolate can help to raise your mood, not your dog’s. 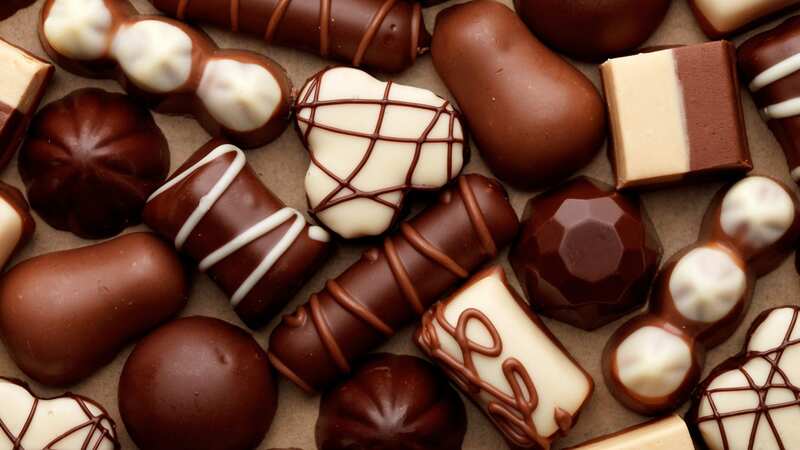 Chocolate contains the bromine which is a cardiac stimulant. This will make your dog hyperactive, pass urine in a lot of amounts, suffer from dehydration and diarrhea and make them really sick. The other thing that can happen from chocolate is pancreas attack as there is a high fat contain. 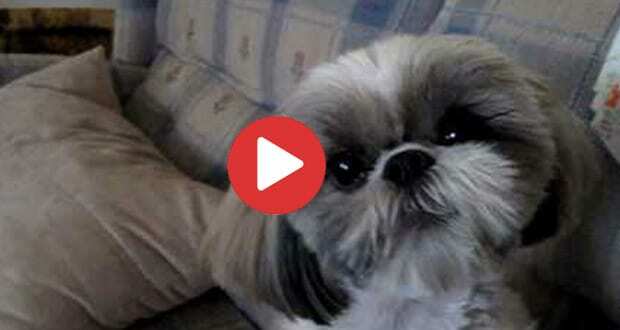 So, this is why chocolate is a dangerous food for your Shih Tzu or dog.